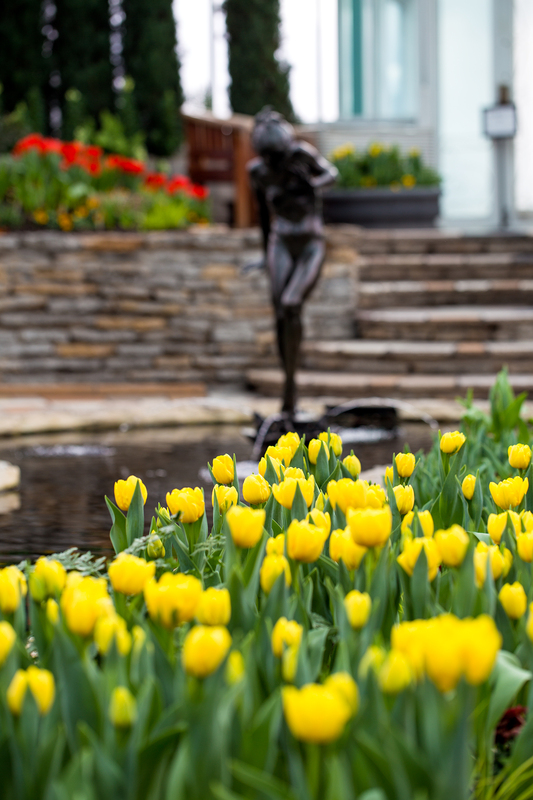 The Spring Sunken Garden Flower show at the Marjorie McNeely Conservatory gives visitors an early taste of spring. 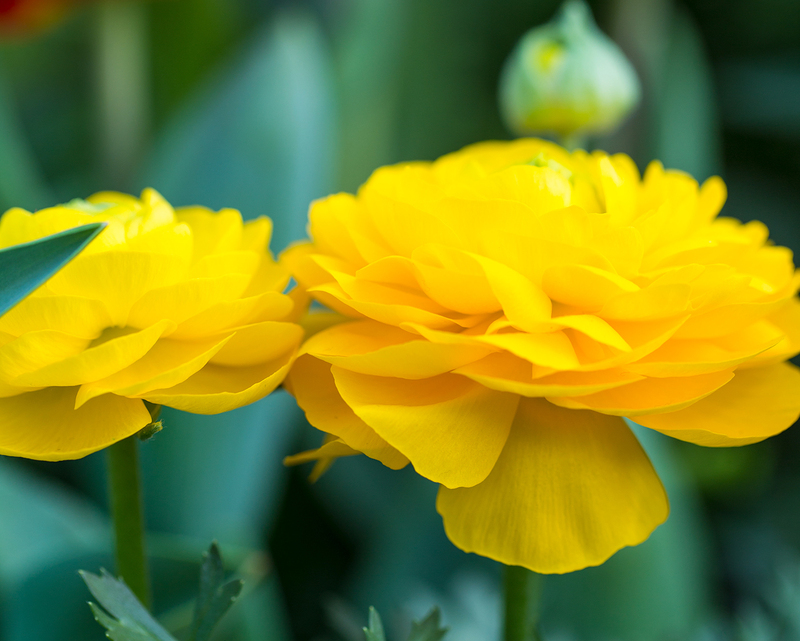 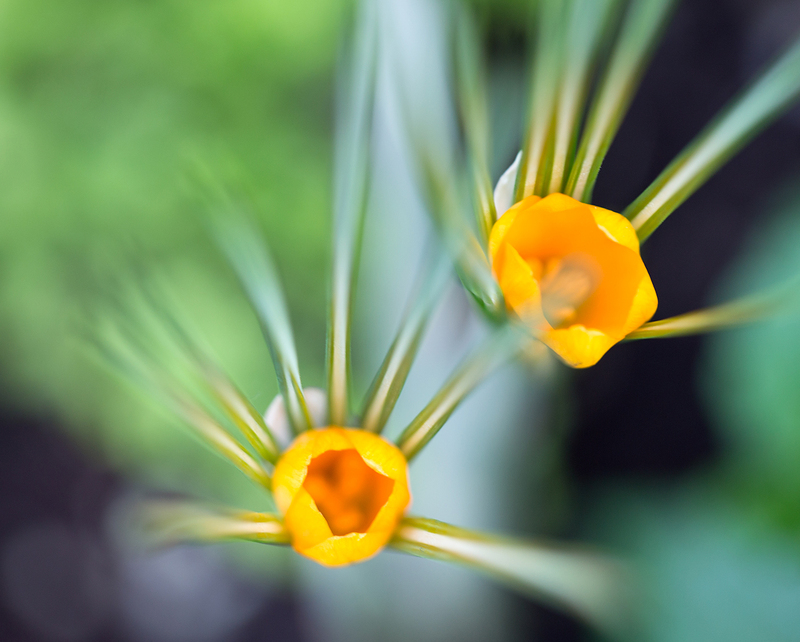 The shortest of the five Sunken Garden Flower Shows, the Spring Show will be open until Sunday, April 21, 2019. 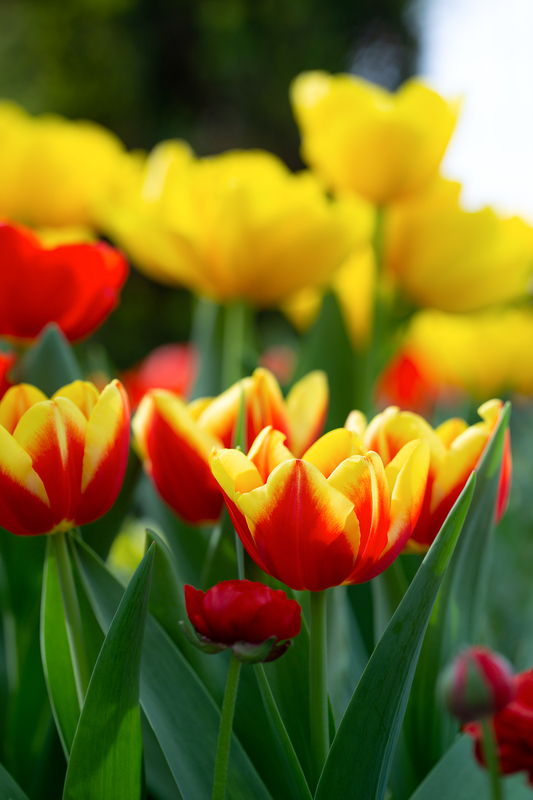 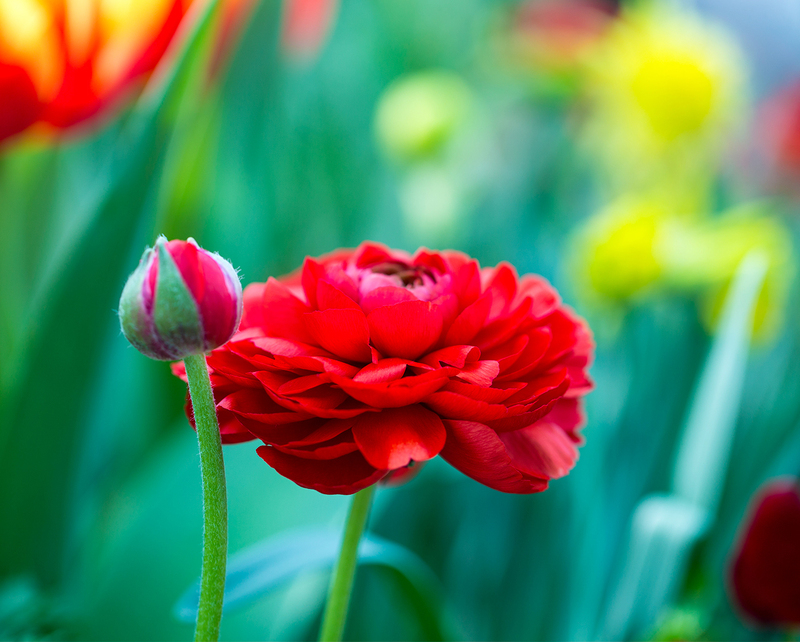 As with tradition, tulips take the focus in the show and appreciate the cool nights and warm sunny days so the stunning red and yellow petals can bloom. 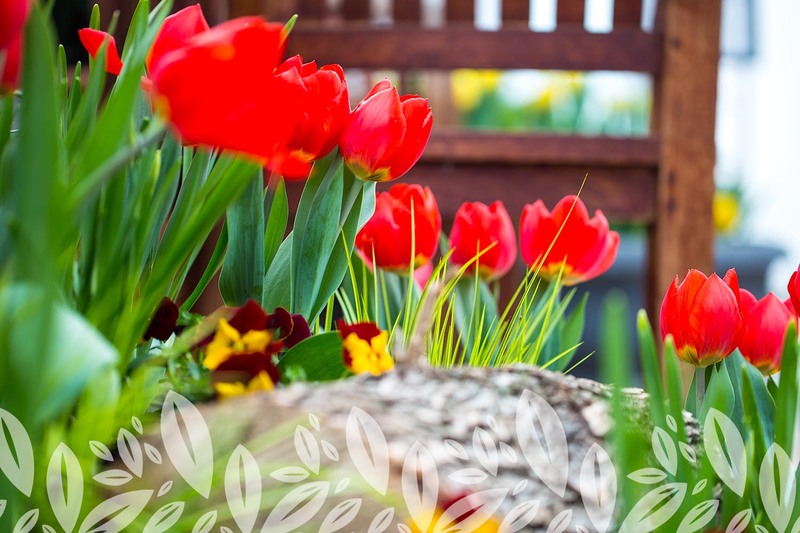 Yellow daffodils and crocus and small hints of white hydrangeas, hyacinth, asiatic and calla lillies are also planted throughout the garden. 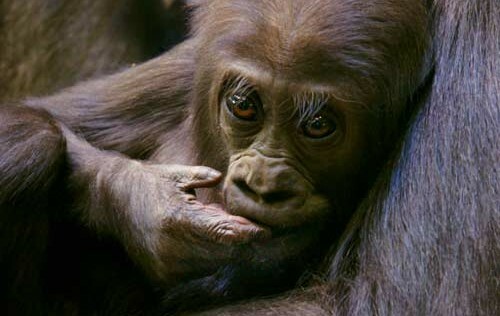 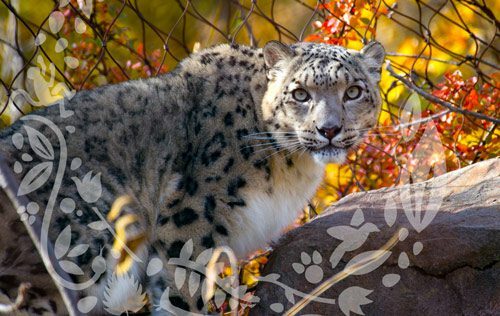 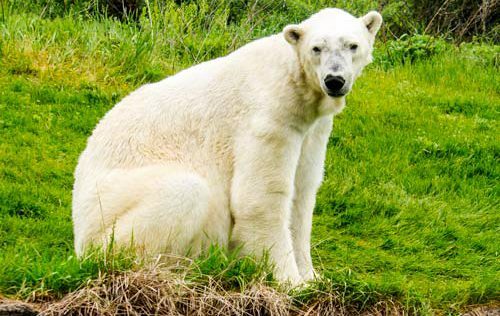 For more information on the events and attractions of Como Park Zoo & Conservatory visit their website.